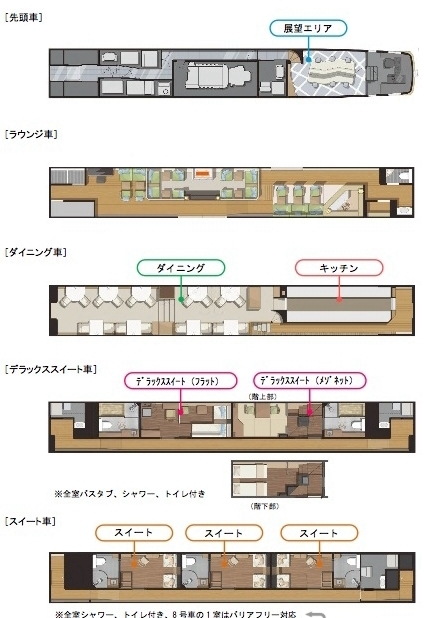 健康上問題ある豪華クルーズ列車 A luxury excursion train provided smoking room. 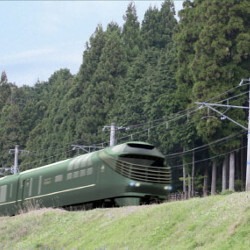 A new deluxe sleeper-train provided smoking vehicle. A new deluxe sleeper-train provides smoking vehicle. A smoking car is the vehicle 5 (lounge-car), which may cause a health damage. 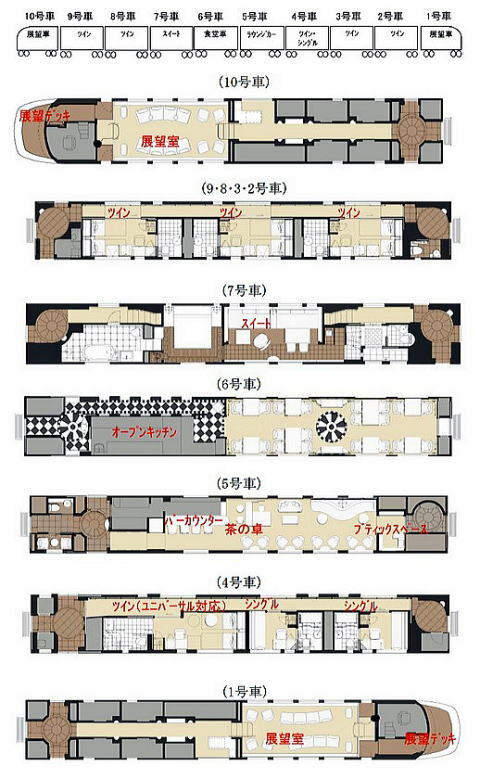 consists of six sleeping cars, a lounge car, a dining car, and observation cars at either end of the train. and car 1 at the southern end. All suites have a shower and toilet. The two deluxe suites also each has a bathtub. A smoking car is the vehicle 5, which may cause a health damage, where a bar counter is provided. The smoking space in a train is necessary for all smokers, and that is the superb service for a customer? 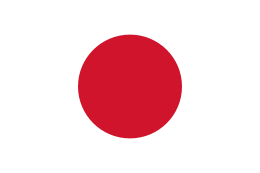 All sleeper-trains, except for SevenStars, in Japan are connecting a smoking vehicle. All vehicles of the Seven-Stars, a deluxe sleeping-car-excursion train, prohibits smoking. All vehicles of the Orient Express are smoke-free. 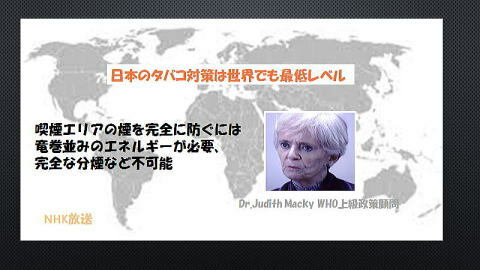 The article was written in March 2008, by Junhaku Miyamoto, M.D., Ph.D.